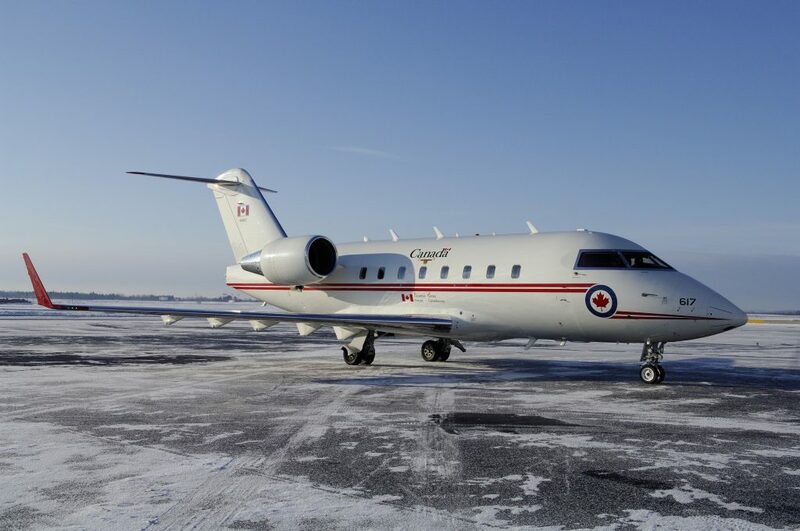 Air Charter Advisors arrange private jet chartr service to/from Ottawa, the capital city of Canada located on the south bank of the Ottawa River. Ottawa is the bi-lingual capital of Canada, and one of the most multicultural cities in the world. Thanks to its political stature and booming high-tech industries, it’s also one of the fastest growing cities in North America and a popular destination for business and government charter flights. Fly private jet charter to Ottawa by arriving at one of two private jet airports serving the city, Macdonald–Cartier International (YOW) and Gatineau–Ottawa Executive (YND), each featuring private terminals and FBO services. Choose from thousands of jets and turboprops for your flight, and enjoy all-inclusive quotes with the most competitive rates available. Safety is the top priority for every flight we arrange, whether it’s a short-hop domestic flight for 2, or an airliner flying executive groups overseas. Our brokers are Wyvern-certified, an accreditation earned by less than 2% of charter brokers around the world. Using their safety & due diligence tools, we review third-party audits to verify compliance with our standards, giving clients peace of mind when arranging their private flights. We’ve formed relationship with providers around the world to offer exclusive deals and incredible rates for our clients, and we can arrange a variety of luxury concierge service upon request to go with your charter flight. We also arrange medical charter flights, VIP jet rentals, empty leg air charters, and flights for elected officials/members of government, and we offer jet card programs, aircraft sales/acquisition, and private plane management. Our brokers are available 24 hours a day, 7 days a week to review all of the aircraft and airport options available for your upcoming flight. Our quotes are non-committal, and we can arrange everything from passenger charter flights, helicopter transfers, luxury yacht rentals, ground transportation and other special requests – consider Air Charter Advisors your comprehensive solution for private aviation in Ottawa and surrounding areas of Canada. Clients can choose from 5 airports within 25 miles of the city center when arranging charter flights to/from Ottawa. The International (Ontario-side) and Executive airports (Quebec-side) are open 24 hours a day, offer customs & immigration services, and feature private terminals for business and luxury travelers. Smaller airports at Rockcliffe, Carp, and Casselman are suitable for pistons and turboprop flights. Charter a private flight to Ottawa, the political, educational and technological center of Canada. The capital city of Canada was named after the Ottawa River, which comes from the Algonquin word “Odawa” which means “to trade”. Ottawa borders Gatineau, Quebec in the eastern portion of southern Ontario, and the two form the core of the National Capital Region (NCR). The Ottawa–Gatineau Census Metropolitan Area is the fifth-largest CMA in Canada, with a total of just over 1.3 million residents. 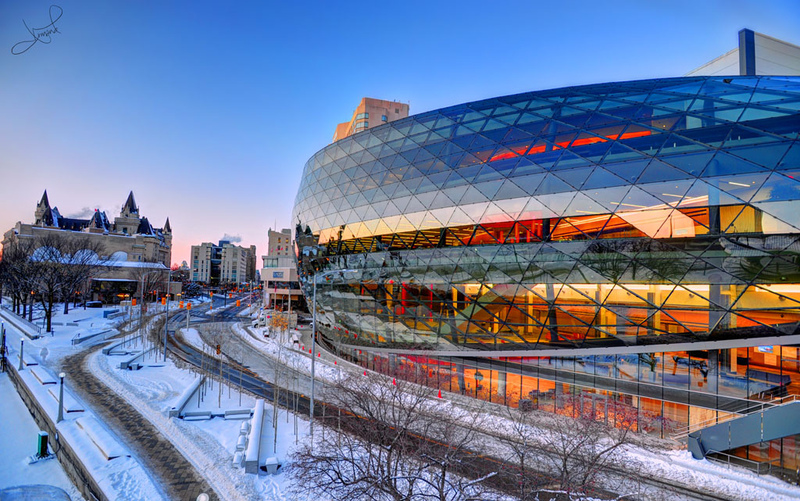 The city is situated at the confluence of the Ottawa, Rideau and Gatineau Rivers, and offers visitors plenty of green spaces, biking paths, and cross country ski trails. Popular attractions including Parliament Hill; the National Library and Archives; the National Gallery; and Museums of Civilization, Contemporary Photography, Nature, War and Science & Technology. Today, the economy holds the fourth highest GDP growth rate in Canada, and is driven by the Public Service of Canada, travel and tourism, and its high-tech industries. 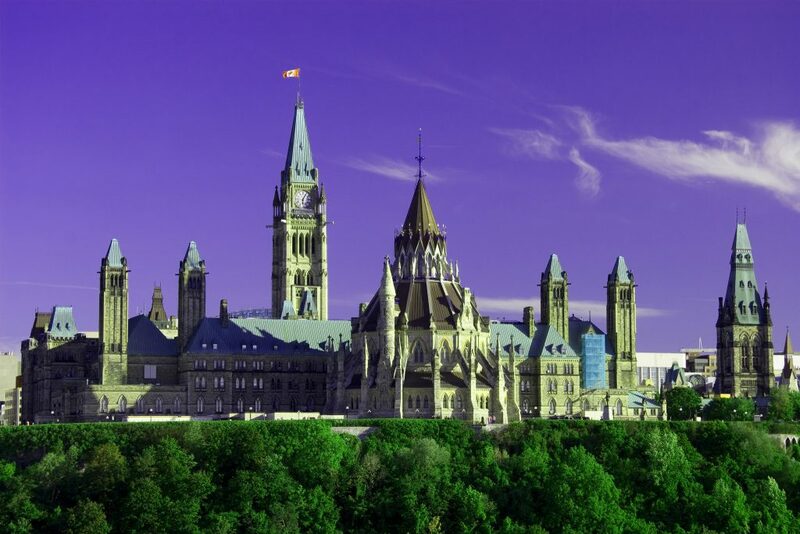 The national headquarters for many federal departments are located in Ottawa, and the National Capital Region attracts around 7.3 million tourists annually. It’s also consistently rated the best place to live in Canada, and home to one of highest standards of living in Canada, ranking 2nd nationally and 24th worldwide in the quality of life index. Ottawa is also the most educated city in the country, and home to a number of universities, research facilities, and cultural institutions. Clients flying private with ACA can gain access to thousands of private planes based around the world at a moment’s notice. We arrange on demand air charter service in as little as 4 hours notice, and our transparent, hassle-free booking process means you’ll get exactly what want without any fees, hassles or headaches. Wyvern-certified, our brokers utilize third-party safety reports to ensure every plane and pilot we arrange meets our high safety standards, and all of the planes we arrange are operated by by Part 135 or 121 (or foreign equivalent) air carriers, and many of the jets are Wyvern Wingman/ARGUS platinum. When flying private just outside of Ottawa, clients can choose from 3 additional airport options located within Ontario, Canada, and 2 more just across the border in northern New York state. Both NY airports offers private FBO services and long runway for private jet traffic, while the airfields in Ontario are suitable for piston and turboprop charter flights. Request a Quote or give us a call at 1-888-987-5387 . Our private jet charter brokers can arrange the perfect flight for your needs with our direct access to thousands of private jets, turboprops and airliners. ACA offers clients a wide variety sleek and efficient business aircraft, and we have years of experience flying a variety of clientele, providing exceptional service to heads of state, celebrities, top business executives, and leisure travelers.